2008 was a year of change for Ron. Ron was 80 lbs overweight, starting a new career and going through a divorce. It was a tough year and also a year of great change and reflection. While in the Academy for the Department of Corrections Ron pushed him mentally and he learned the importance of teamwork with his fellow Officers. On graduation day Ron had lost 20 lbs in fourteen weeks and was given a special award from his Academy Instructors for his hard work, dedication and never giving up. Ron knew that continuing to lose weight was not only important for his health, it was also important for him to be in shape for his job. In 2012, Ron got Certified to teach P90X and privately trained clients in their home. In October of 2013, Ron found Crossfit. Ron was looking for a place with a strong sense of community and a place where he could continue to grow as an athlete. 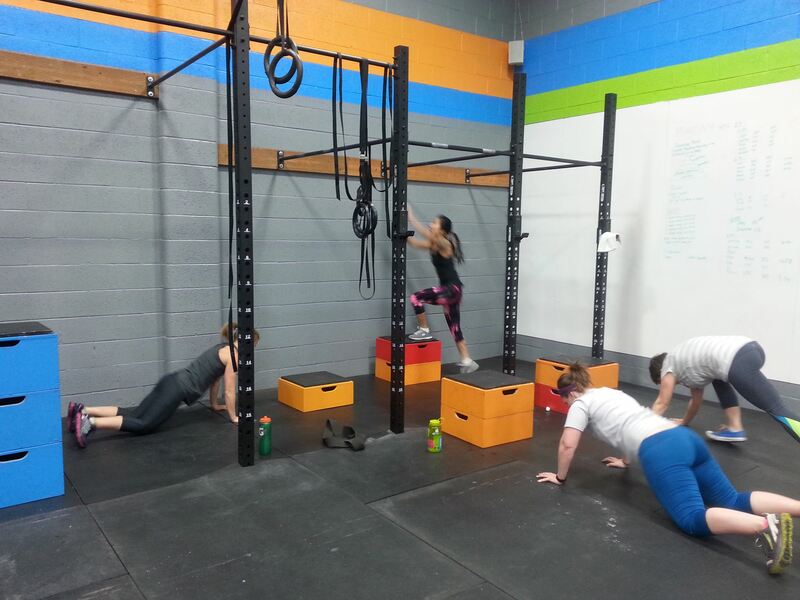 In 2014, Ron got his Level 1 and started coaching at Salt Lake City East Crossfit for the next year and a half. In 2015 Ron joined the S.W.A.T. Team, this new job consisted of High-Risk Inmate Transports, Cell Extractions, Riot Control and Dignitary Escorts. Ron also decided to compete in the Open as a Masters Athlete. Even though he didn’t qualify for the games, it was more about stepping out of his comfort zone and doing something new. 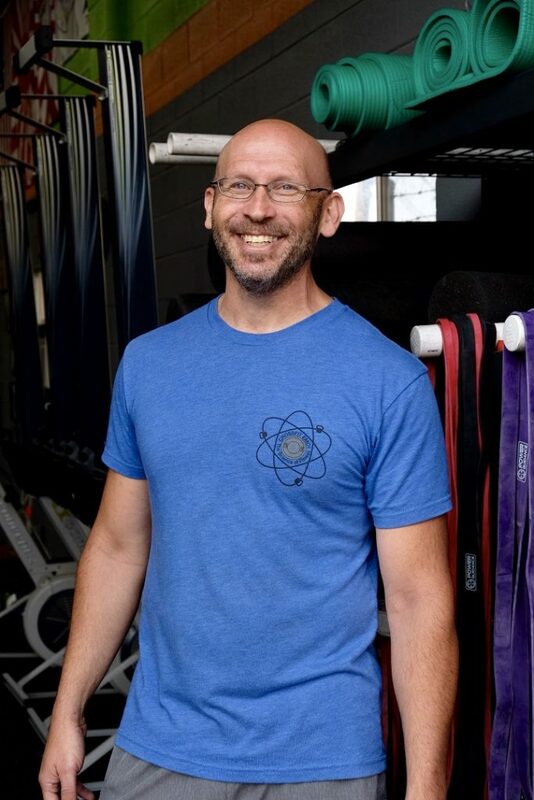 Ron will tell anyone that fitness saved his life and the reason he started coaching is that he wants other people to experience what fitness did for him. His favorite thing about coaching is watching as people do things they thought their bodies weren’t capable of doing.